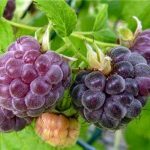 Purple vegetables and fruits are some of my favorites to grow in my garden. 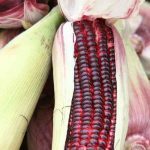 Not only are they beautiful but they have amazing health benefits as well! 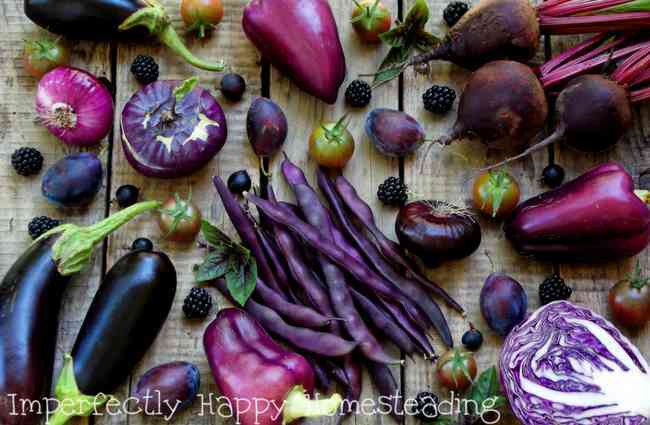 Sadly, most of these purple vegetables and fruits are not readily available in the average grocery store; another great reason to start gardening! 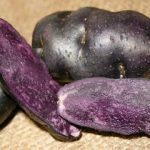 There is something extra fun about serving purple foods too – most people will be surprised to see purple carrots in a salad or roasted purple broccoli as a side! Now you probably already know some purple vegetables and fruits (or in the blue range) like blueberries and eggplant but there is so much more to choose from! 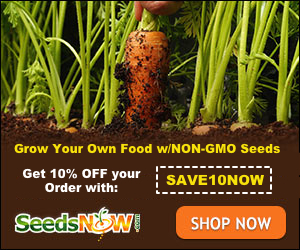 I’ve linked these seeds to my favorite places to get organic and non-gmo seeds. I love purple veggies! 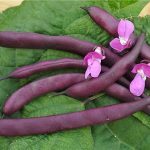 We are growing Japanese eggplant and beans. I want to try the noodle beans.